Tennis racket in bag for rent. 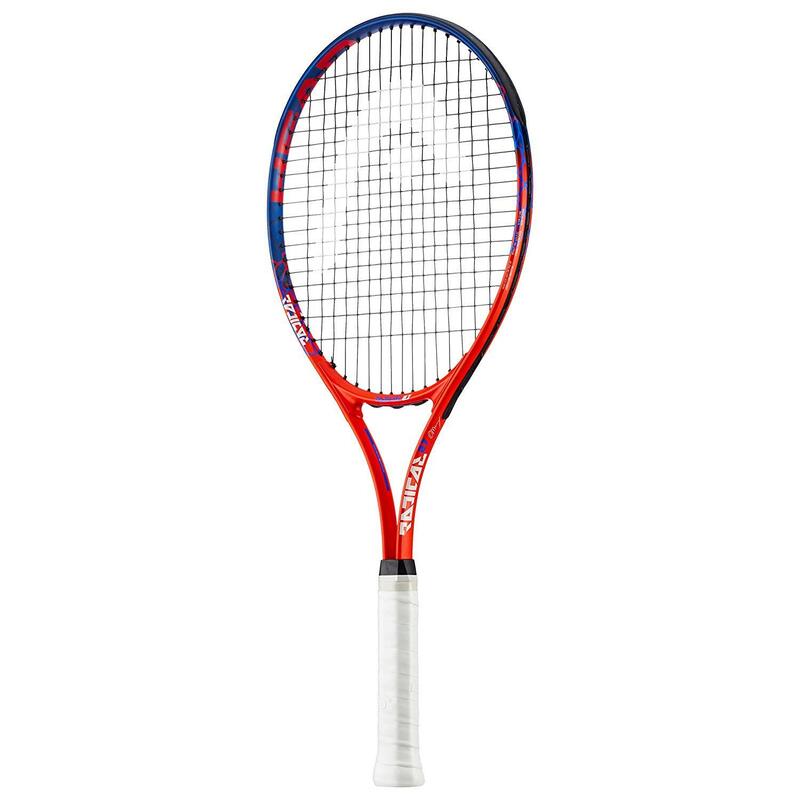 Missing your tennis, rent a racket! We have top quality tennis courts just up the road from our shop.